Yealands is a family run wine operation in Marlborough, New Zealand. Their wines are a reflection of the land’s unique geology and the founder’s deeply-rooted commitment to being the world’s most sustainable wine producer. The richly mineral soil and coastal climate combined with innovation in the vineyards and winery make for wines of purity, finesse and great flavour. A signature style of wine from New Zealand! Notes of white peach and passionfruit, underpinned with citrus. 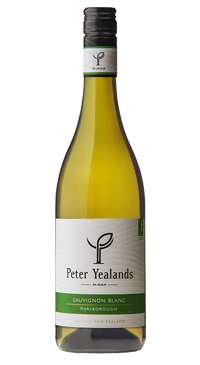 The palate is full with pure fruit flavours, yet balanced with a long crisp citrus finish.